A $400 deposit is due when booking. Hunts are scheduled in the order of deposits received and upon confirmation of your tag draw. The balance of fees are due upon arrival. 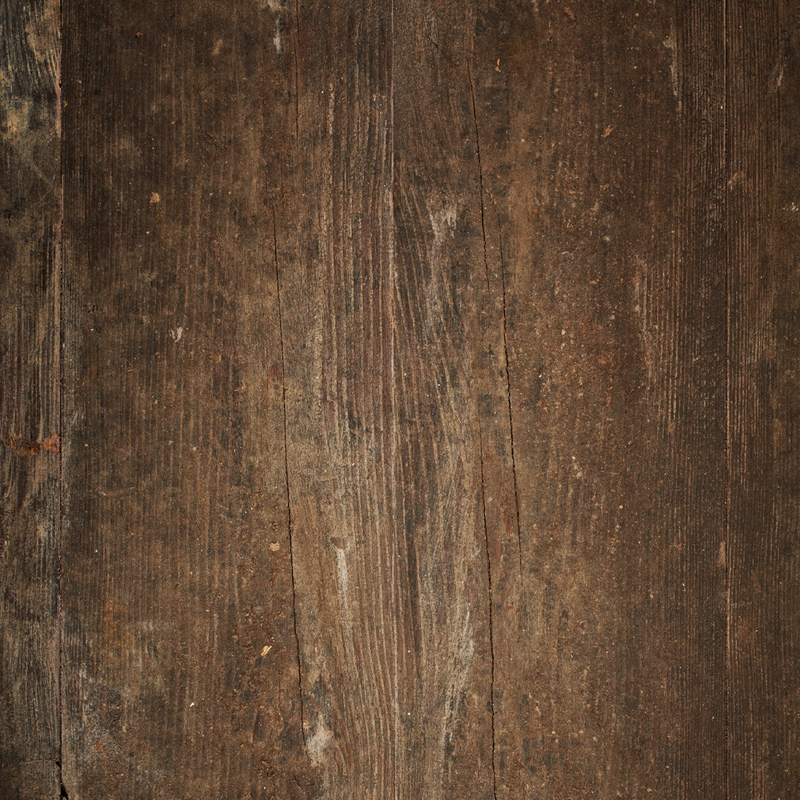 CLICK HERE TO DOWNLOAD OUR BOOKING FORM. 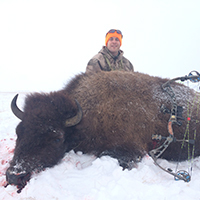 Why choose Double Diamond Tag and Drag for your once in a lifetime wild bison hunt or elk hunt? 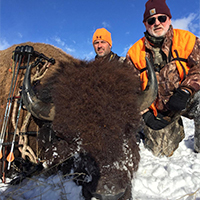 • Double Diamond guides have provided our guests with 100% success on bison bulls and cows in 2011 with several more clients who have harvested record book bulls. 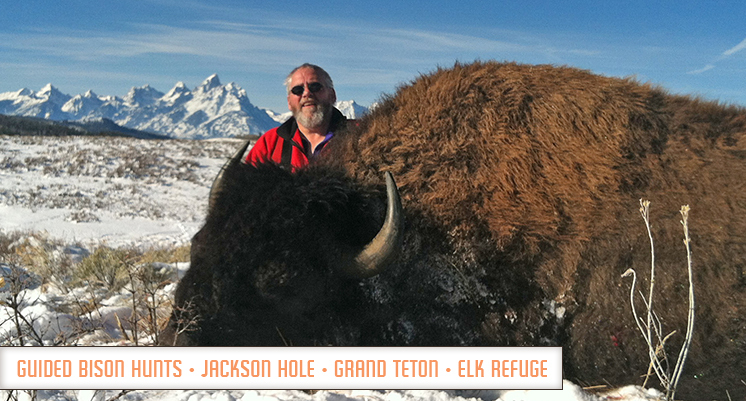 • Tag n Drag guides have over 20 years combined experience hunting bison and elk in this area. Tag n Drag guides know the country. • Tag n Drag was selected to be permitted by the National Elk Refuge to offer guiding services to the sportspersons hunting on the National Elk Refuge. • Economic times are tough so we have dropped our fees in effort to help make your once in a lifetime hunt more affordable. 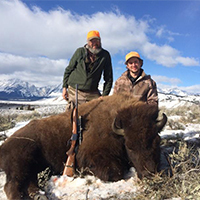 • We offer very affordably priced hunts as well as one on one trophy hunts. Please call for more details. Double Diamond Tag and Drag, LLC has the knowledge, experience, manpower, horsepower, and equipment to help you insure your hunt is enjoyable and successful. Your inquiries and phone calls are welcome and we look forward to hearing from you. Please contact us for information on hunt packages and game retrieval hunting services. Hunt Refund Policy: A full refund will be given for any of the following: no license draw, death, official military orders or transfer overseas, or serious illness with doctor verification. 4567 County Road 123, Bedford, WY 83112. Information request: Please be sure to provide your contact information and the type of service or information requested.If you have any questions regarding our services please call Ralph Greene at 307-248-1490, or email info@tagndrag.com.